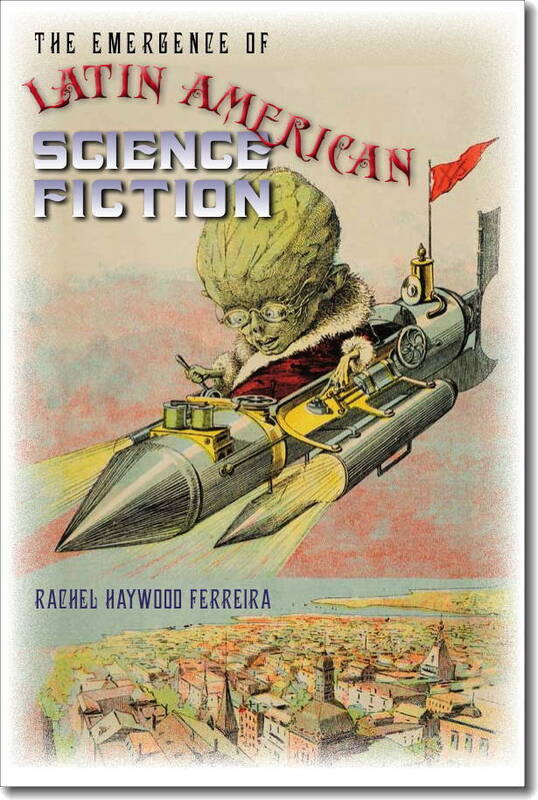 I just want to announce the release of The Emergence of Latin American Science Fiction edited by Rachel Haywood Ferreira, which is now available. • Eduardo Ladislao Holmberg, The Marvelous Journey of Mr. Nic-Nac . . .
• Godofredo Barnsley, S<<atilde>>o Paulo in the Year 2 . . .